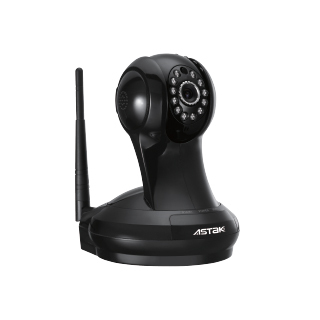 Products – Cameras – CM-MV320 – Team Research Inc.
MobiVue is an all-in-one cloud based WiFi network camera. This unit brings home video & audio surveillance to your smartphone and tablet in 3 easy steps. Micro SD card slot with 8GB card included (upgradeable to 32GB) provides on-board video storage. Receive motion alerts and push notifications from the MobiVue. Stream live feed and playback recorded videos directly on your smartphone or tablet. Supports PC, MAC, iOS (iPhone, iPad) and Android devices.